Please stay tuned for regular scheduled content. In the meantime, click here to learn about our programs. ITA is proud to connect U.S. companies to opportunities abroad. 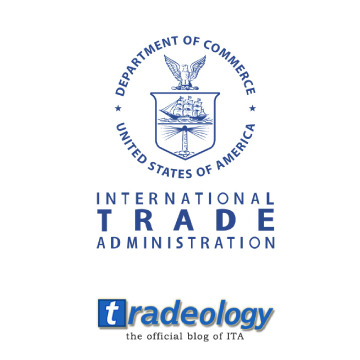 If you are interested in how ITA can help you access overseas markets, contact your local International Trade Specialist.